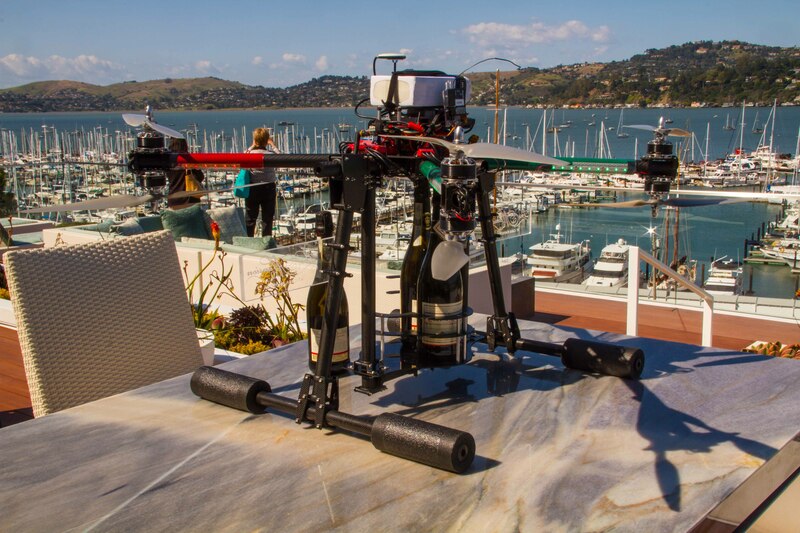 What do you get when you combine advanced robotics, aeronautics and booze? 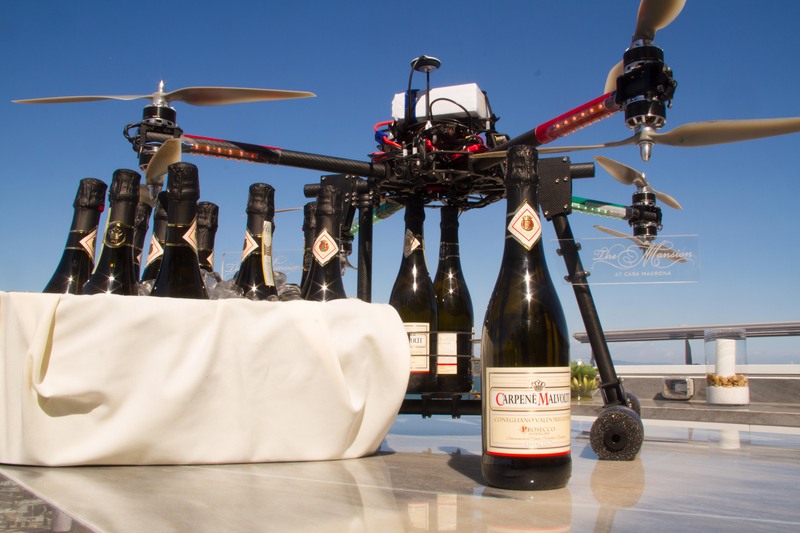 A drone that delivers champagne, that’s what. 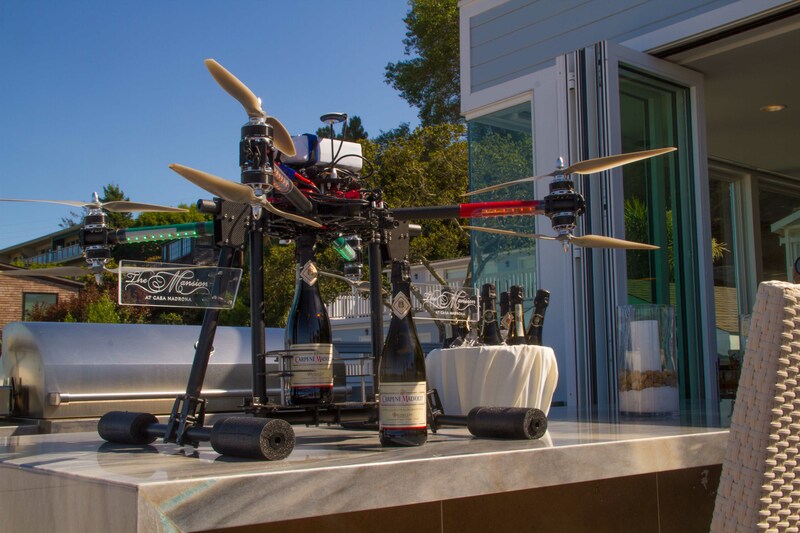 Coming soon: Contraception Copter, Car Keys Copter, and Toothbrush Copter.